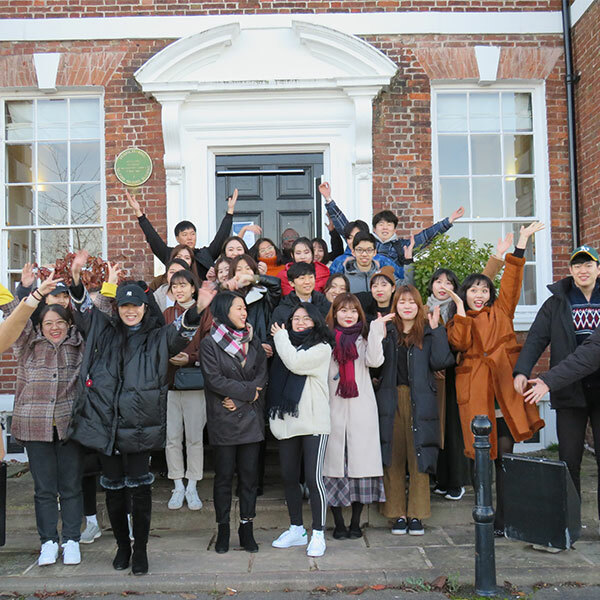 The University of Wolverhampton’s International Academy is currently hosting its second Winter School with visiting students from Hanbat National University South Korea, Jilin University China, Northeast Normal University Changchun, China and Hoseo University in South Korea. The Winter School programme is designed to develop English language communication skills and enhance intercultural awareness whilst visiting places of historical, cultural and business interest in the UK. Students are aged between 20 and 38 years of age and have the opportunity to take part in option classes in Business, Art and Professional Communication.